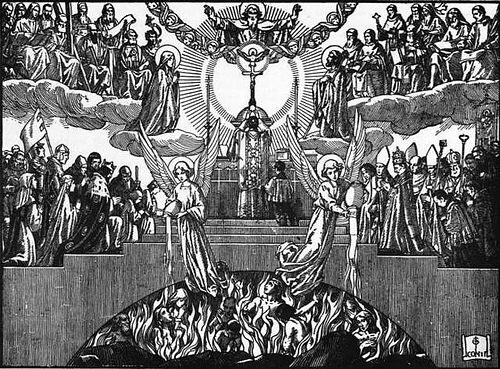 Please pray for the holy souls in purgatory that their time of purgation may end soon. 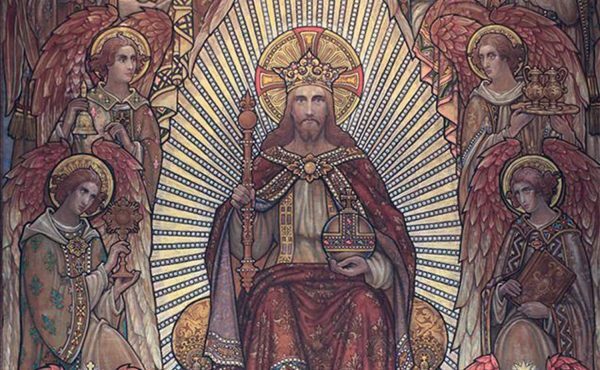 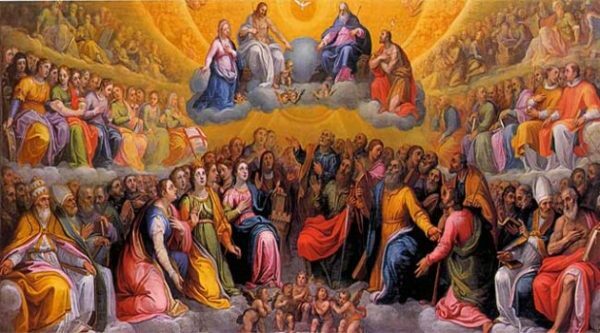 I wish you all a most blessed Feast of All Saints! 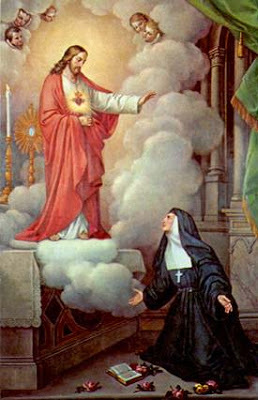 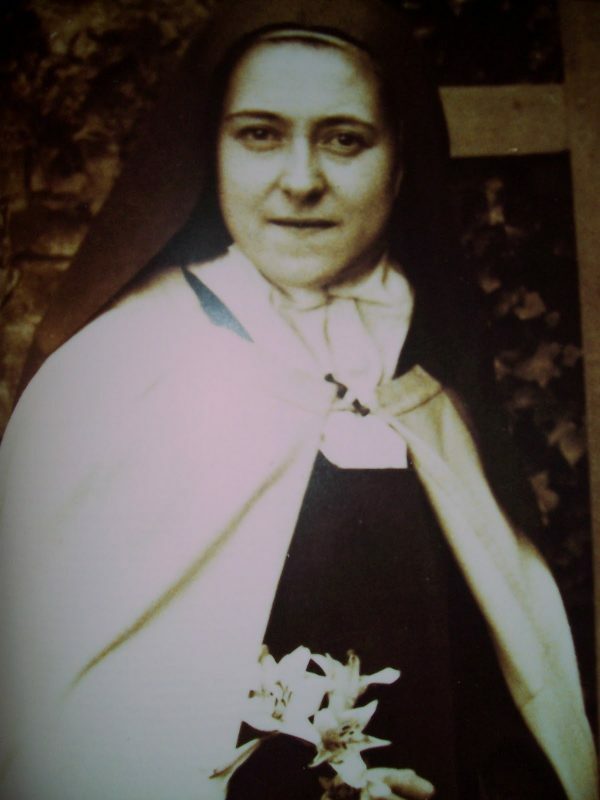 I wish you all a most blessed Feast of St. Therese of the Child Jesus! 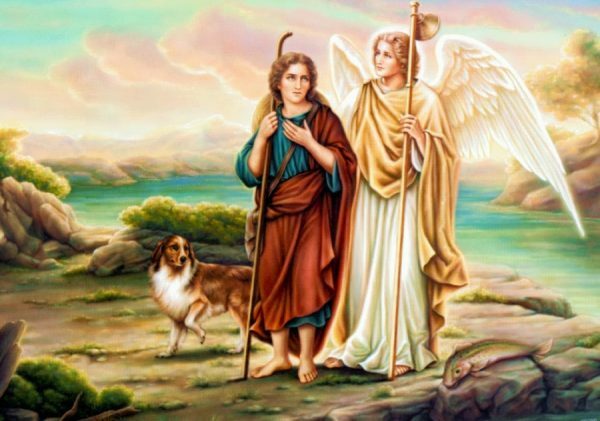 I wish you all a most blessed Feast of the Holy Guardian Angels! 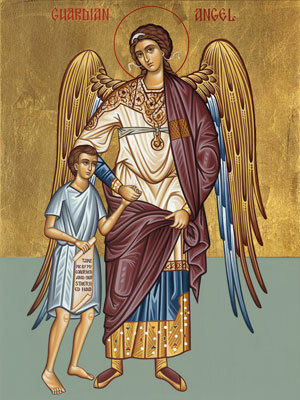 I wish you all a blessed Feast of the Dedication of St. Michael the Archangel!